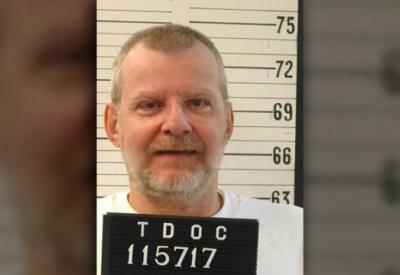 Stephen Michael West is scheduled to be executed by lethal injection on August 15, 2019 in Tennessee for the murder of Wanda Romines and her 15-year old daughter Sheila. This is in spite of the recent controversy surrounding the use of lethal injection in the state. West's appeal to the Sixth Circuit Court, filed on the grounds of prosecutorial misconduct, ineffective representation during sentencing, and a judicial error in submitting proper evidence, has been denied. Catholic Mobilizing Network calls on all people of goodwill to oppose this action. Write the Governor of Tennessee to ask for clemency for Mr. West. Personalize this one-click letter to advocate on his behalf.